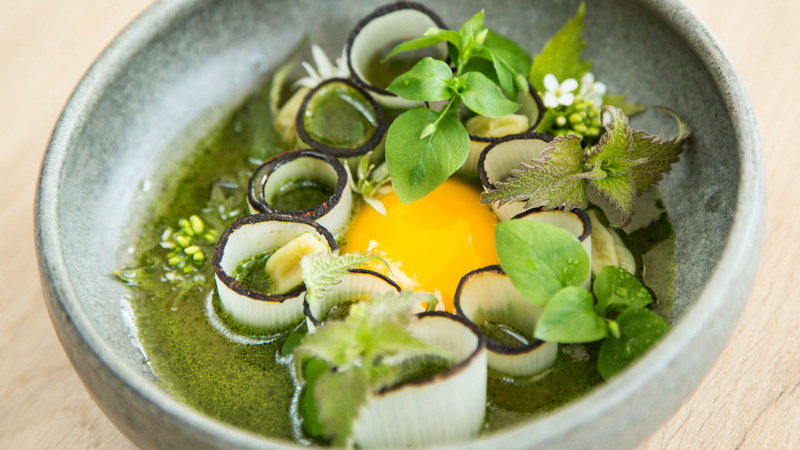 F&W's Around the World Network correspondant Maria Nguyen of The Art of Plating (@theartofplating) shares a peek inside one of Copenhagen's coolest new hangouts. 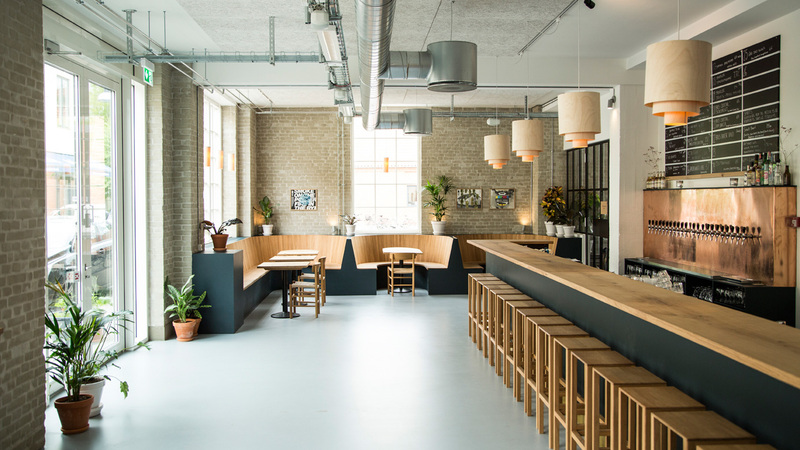 The latest addition to Copenhagen's ever-growing dining scene is BRUS, an ambitious new brewpub inside a renovated iron factory at the heart of the vibrant Nørrebro neighborhood. 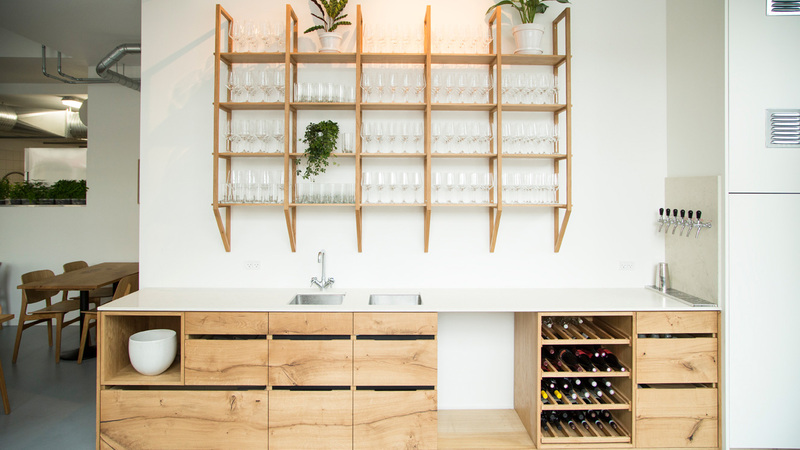 The newly opened space is home to a lively bar with over 20 different micro beers and cocktails on tap, a gourmet specialty shop, and Spontan, which serves eclectic food from Copenhagen's youngest Michelin starred chef, Christian Gadient. 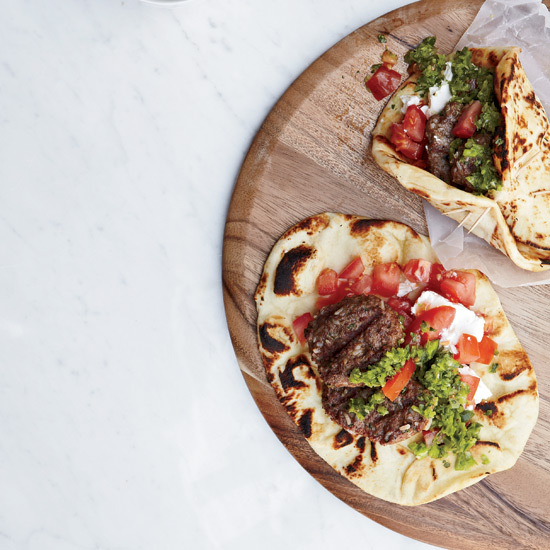 Run by To Øl— two seasoned craft beer brewers and longtime friends — BRUS unfolds with beautiful synergy between all the components of the space while taking cues from the city's laid back culture. Bar guests drink Blueberry Stout and Berry White brewed onsite (and also sold at an adjoining store) while diners at Spontan, which means spontaneous in Danish, eat unusual beer-flected dishes like yuzu-compressed pineapple with crispy lavash, malt ale-brushed rye bread and pork dumplings.